Jan came up with the idea for the weapon in a "jam-session." "We used to have these jam sessions where we would sit down and try to come up with the weaponry and we'd throw ideas on a wall and say, like, 'What if you combined electricity with magnetism?' I remember one day I was watching a YouTube video of thermite and seeing people cut things with it and melt things with it and I was like, 'That's so cool. What if you had a gun that did that?'" he asked rhetorically. "Since the game is built around the idea of science in the Industrial Revolution, a lot of the weapons that we came up with early on had influence from those kinds of things." The thermite gun was Galahad's primary weapon during the short session I played, but Jan said it won't be in every level. Other members of the squad had other weaponry, most notably Igraine who wielded an elaborate archery device called the Arc bow. I expect we'll learn more about the gadgets and weapons of The Order as we get closer to launch. Again though, the The Order looks wonderful. In fact, it looks so good that it actually feels like you are playing inside a cinematic - the graphics quality stays remarkably consistent. "The in-game characters are the same as the cinematic characters," Jan told me. "It's the same face. It's always the same. So whether it's talking or shooting, that's the same face. We just make it the same asset so it's always awesome all the time." The game is behind its development timeline - that's why it's been pushed back to 2015. I asked whether the team at Santa Monica is working around the clock to get it done. "Crunch" is an industry term for pushing developers to work long days - 12+ hours - including weekends, with no overtime pay or extra compensation other than "You get to work on video games." I personally think crunch is a crappy practice, and that it leads to a whole slew of problems in the industry. With the delay of The Order to 2015, and obvious pressure from Sony for this game to be a big hit, I was worried for the little guys at Ready at Dawn Studios. It took me asking three times before Jan addressed my questions: "Are you in crunch mode now? What about the rest of the team?" "They are, they are, we're swamped," he said. "But it's good. I think once you get to this point when you can actually see it come together [at E3], it invigorates people. It fuels everybody. It's this thing where everybody rallied for this [presentation and demo], and all the effort, I think it's worth it. We were all really excited to see it and watching your reaction is also kind of giving us a second wind. It makes it worth it, you know. Appreciation." I appreciate it. But it's not enough to make these guys and girls work sweatshop hours. Hopefully, Jan let the team have a long Memorial Day weekend. Part of our job as game journalists is to take a seven-minute experience of playing through a snippet of a game like The Order and give the audience a sense of what that felt like. That's the purpose of a preview. This early in the development process, people just want to know what to expect from a title or property. Sometimes you have unfettered access to a whole mission, or a single environment, and a writer can adequately discuss the positives of the game. I can't really do that with The Order; the play was very scripted and controlled. I can't really tell you what it was like to play the game because I honestly don't have a confident view of it. 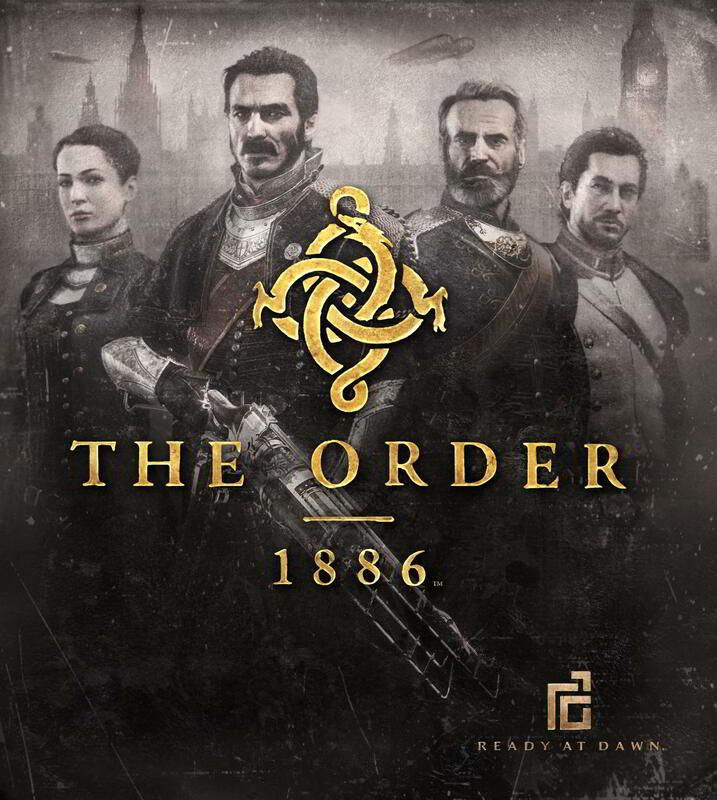 Hopefully, I've given you enough to chew on, but I'm going to need more hands-on time with The Order: 1886 to see if it's worth your appreciation. Check out my other pre-E3 coverage here! And our YouTube Channel pre-E3 coverage here!